Protect your automotive business. This should be a high priority not only for your business and for your employees but also for protecting your customers and their property. When an incident happens at your business, having a security surveillance system is a must. 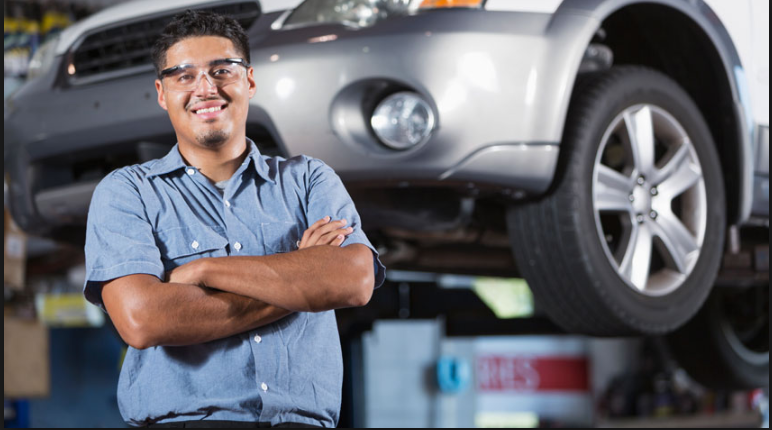 From the business owners perspective, when a customer’s car is on your property the automotive shop is responsible for the vehicle. Don’t put your automotive shop at risk for the liability for the cost of property damage or even for the theft of a vehicle. Theft can also happen from employees, other customers visiting your shop, or by outside sources targeting your business. Having a large amount of expensive equipment can be all too easy to steal by not having a watchful eye. Having a security surveillance system at your automotive shop will also decrease your risk of false claims accusations. Too many times, automotive shops find themselves in a conflict with customers claiming additional damage was done while at your shop. In the event, you find yourself in a court battle, security surveillance system recordings will ultimately be in your favor. Unfortunately, automotive shops can be targets for robberies putting your employees and customers at risk. Today’s security surveillance cameras are capable of a large range of capabilities. Intrusion detection, line crossing, and face detection are a great way to catch any incidents happening on your property. Keep a 24/7 watch on your automotive shop by installing a high definition security surveillance system from Triton Global Services. Incidents can happen at any time of day from any source. Our cameras are highly customizable to fit your needs and budget.